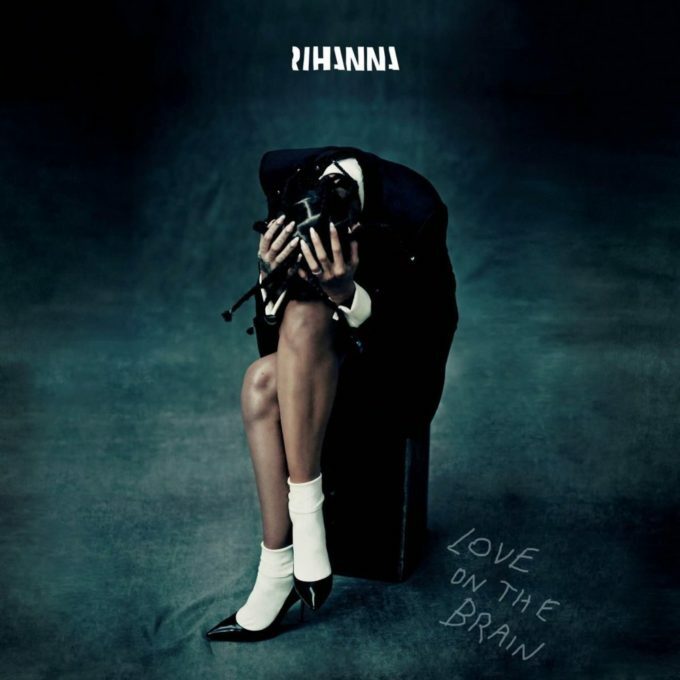 • Welcome to your Saturday edition of The Purge, which begins this week with the new Rihanna single ‘Love On The Brain’, which was serviced to Australian media yesterday. The track, which the singer performance at the Billboard Music Awards earlier this year, has already been streamed more than 50 million times globally… i.e. there’s clearly a lot of love in the room for it. It’s the fourth single to be lifted from Ri-Ri’s latest album ‘Anti’. • Yesterday was a big day for the big names to roll out their new singles. In addition to new tracks from Bruno Mars and Olly Murs, John Legend dropped his new track ‘Love Me Now’. The track is being used as part of the #MakeADifference campaign in conjunction with Belvedere x RED vodka to raise funds to fight HIV/AIDS in Africa and will feature on John’s forthcoming album ‘Darkness & Light’, which is due to drop before year’s end. • Pop superstar Robbie Williams has been confirmed as the third recipient of the prestigious Brit Awards’ Brit Icon Award, joining Sir Elton John and the late, great David Bowie in what’s pretty exclusive company. 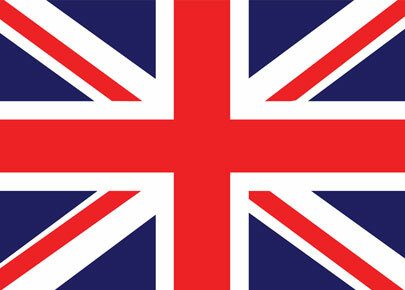 The award is the highest accolade handed out by the Brit Awards and goes to artists who’ve had a lasting impact on British culture via their writing, recording and performances. 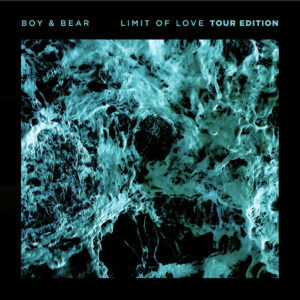 • With their extensive national ‘Limit Of Love’ tour kicking off early next month, the chaps from Boy & Bear have revealed they’re going to be releasing a ‘Limit Of Love’ tour edition (cover art pictured), which will encompass all the songs on the original, along with ten tracks recorded live earlier this year at the band’s Hordern Pavilion gig in Sydney. Look for it in the stores on Friday November 04. • Still on the hip hop trip and US rapper The Game will release his new album ‘1992’ this Friday. ‘True Colors / It’s On’ is the lead single for this album and incorporates elements of Ice-T’s track ‘Colours’ to bring to light the rapper’s gritty upbringing on the Compton streets. • And D.R.A.M. is another rapper confirming an album this week; his debut ‘Big Baby D.R.A.M.’ will go for pre-order from later today, with the lead single ‘Broccoli’ (featuring Lil Yachty, already a top ten mainstream smash in the USA) available as a grat track. ‘Big Baby D.R.A.M.’ will be released digitally on Friday October 21. 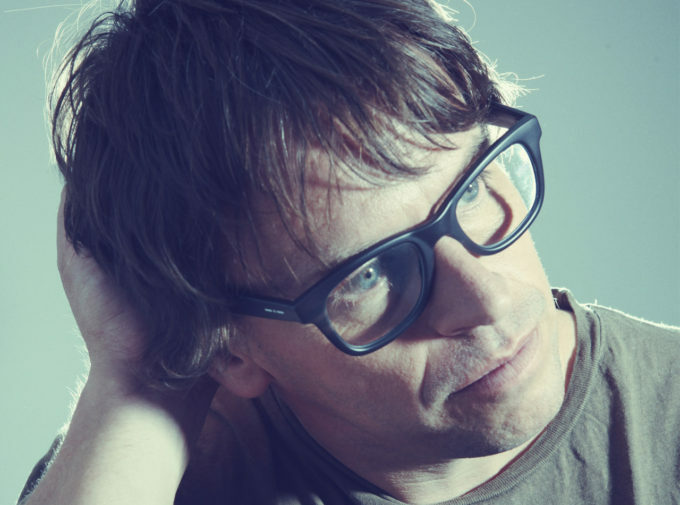 • British DJ Chicane (pictured), who’ll be in Australia later this month for shows in Brisbane and Adelaide, has revealed he’ll play a one-off Sydney show at The Ivy on October 30. He’ll be rolling out the hits for punters in the courtyard, but tickets are selling fast. • Dance music legend David Morales his headed west, confirmed to play an exclusive show at Matisse Beach Club in Perth’s northern suburbs on Saturday December 11. And he’s set to soothe your soul with his set, saying, “I am creating a place for people to forget their troubles for a while. It is important in the world we are living in today.” Tickets on sale now. • FOMO Festival organisers have welcomed the latest addition to the line-up for the 2017 events in Sydney, Brisbane and Adelaide. US native Desiigner, who took his single ‘Panda’ to the upper reaches of charts across the planet, will perform exclusively and for the first time ever in Australia as part of the line-up, which also includes the likes of Empire Of The Sun, Flosstradamus, Peking Duk and Slumberjack. Tickets for the January 06 (Adelaide), 07 (Brisbane) and 08 (Sydney) events are on sale now. • OzFest will be back at Miami Tavern on Queensland’s sunny Gold Coast on Saturday January 28. “We love our music here at the Miami Shark Bar, the punters and the bands always have a great time,” the venue’s Mike Gilbert says. “It’s just great how OzFest takes things up a notch and we get to do something really cool right here in our huge car park.” Confirmed already as part of the 2017 line-up are Ball Park Music, British India, Urthboy, Hockey Dad, Luke Million, Bec Sandridge and Bleach Girls, with more to be announced in the months ahead. Tickets are on sale now. • The Port Fairy Folk Festival has added more names to the line-up for the March 10-13 event. Paul Kelly and Charlie Owen are in, as well as Cookin’ On 3 Burners, Tex Perkins and more, all in addition to the already-confirmed Deborah Conway and Willy Zygier, Tash Sultana, Vika & Linda and more. • Speaking of Paul Kelly and Charlie Owen, their recently announced tour has been selling super-well, prompting the boys to add second dates in Sydney, Melbourne, Brisbane and Perth. New shows are also confirmed at the Darwin Entertainment Centre on December 14 and at the Tanks Arts Centre in Cairns on December 16. Tickets for all are on sale now. • CMC Rocks have given us the full line-up for their tenth anniversary edition, which will take over Willowbank in Ipswich on March 24, 25 and 26. In addition to headliners Dixie Chicks, the likes of Little Big Town, Kip Moore, Tyler Farr and Craig Campbell will be jetting in from the US, along with The Shires and Ward Thomas from the UK. Lee Kernaghan, Morgan Evans, Adam Harvey, The McClymonts, The Wolfe Brothers, Brothers3 and Jasmine Rae headline the list of locals. General public tickets are on sale from 9am on Monday. 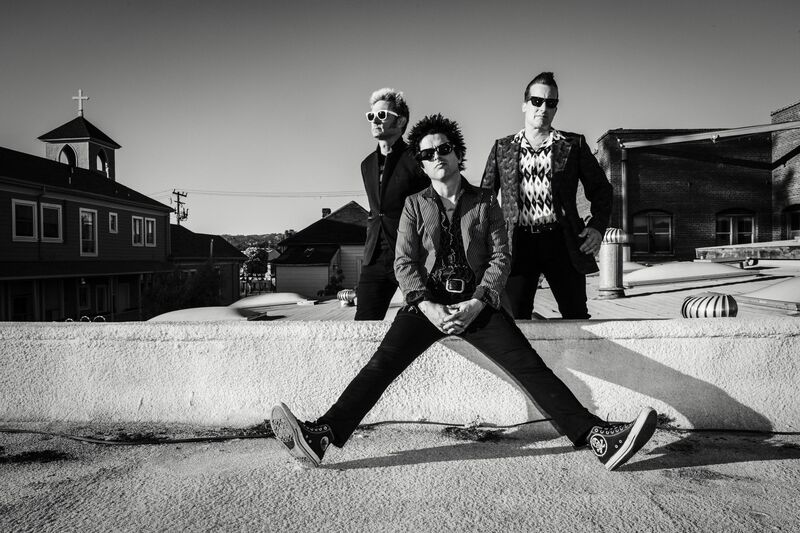 • Green Day will tour Australia from late April. The boys have confirmed dates in all five main capital cities, beginning with a show at Perth Arena on Sunday April 30. They drop in to see their Adelaide fans on May 03, then move on to Melbourne (May 05), Brisbane (May 08) and finally Sydney, where they wrap their Aussie touring commitments on Wednesday May 10 at Qudos Bank Arena. Fan club pre-sale kicks off on Tuesday, Frontier pre-sale kicks off on Thursday and general public tickets are live from 10am local time on October 18. • Already confirmed to play Sydney, Melbourne and Brisbane in late November, The Cult have added an Adelaide date to their Aussie touring commitments due to demand from the good folk of the SA capital. They’ll now play HQ in Adelaide on Sunday November 27, with fan club members able to score tickets from 10am on Monday before the general public get their chance from midday on Tuesday October 12. • It was once GoodGod Small Club. A group of fans banded together to keep the venue operating as Plan B Small Club. “For us, the priority was to keep the doors open to one of the few places you can still go for a dance and see a live music gig,” part owner Clark Mak said in a statement. But despite the relentless pressure the Sydney lockout laws heap on small venues like it, they’ve made it work and have now relaunched it as Hudson Ballroom. Look for the name popping up in the auspOp Diary from here on in. • It’s a second successive week in the No.1 position for James Arthur and his latest single ‘Say You Won’t Let Go’ on the UK singles chart this week, holding off The Weeknd’s ‘Starboy’, which creeps up from No.3 to No.2 (swapping with The Chainsmokers). The only other big move in the top ten this week is from former One Direction star Niall Horan, whose debut solo effort ‘This Town’ rockets from a No.100 debut last week to No.9. It’s a rather uneventful week on the top 20 over in Britain, though Zara Larsson’s latest single ‘Ain’t My Fault’ rises from No.23 to No.16 to secure her place in it. • It seems he was born to do it… 16 years after his debut album secured a No.1 position on the UK albums chart, Craig David has finally scored himself a second No.1 album in his homeland. ‘Following My Intuition’ has surfed a wave of support all the way into the top spot, ahead of new entries for Bon Iver (’22, A Million’), Shires (‘My Universe’) and Van Morrison (‘Keep Me Singing’ in positions two, three and four. Radiohead’s ‘A Moon-Shaped Pool’ bullets from No.85 to No.5 thanks to the release of its ‘special edition’ and the new entries keep coming in positions six and seven thanks to Slaves (‘Take Control’) and Pixies (‘Head Carrier’). With all these debuts, obviously, Passenger’s ‘Young As The Morning, Old As The Sea’ is thrown from its No.1 mantle to No.8, while Bruce Springsteen’s ‘Chapter And Verse’ is down from No.2 to No.9. Other top 20 debuts this week come from Opeth (‘Sorceress’ at No.11), Deacon Blue (‘Believers’ at No.13), Solange (‘A Seat At The Table’ at No.17) and Joanne Shaw Taylor (‘Wild’ at No.19). • It’s week number seven in the No.1 position for The Chainsmokers, Halsey and their chart monster ‘Closer’ on the Billboard Hot 100 singles chart Stateside. They’re still holding Twenty One Pilots’ ‘Heathens’ at bay, but they’ve also got a new challenger in their midst, with The Weeknd storming from No.40 to No.3 with his new single ‘Starboy’. The rest of the top ten is relatively settled bar a few little moves here and there, but Gnash and Olivia O’Brien are up from No.19 to No.13 with ‘I Hate U I Love U’ and the new Hailee Steinfeld & Grey ftg. Zedd single ‘Starving’ shifts skywards from No.31 to No.24. • Shawn Mendes has notched up his second successive No.1 album with his sophomore effort ‘Illuminate’, which lights up the Billboard 200 albums chart this week, knocking Drake’s album from ‘View(s)’. His is not the only new release in the top ten this week, however, with Luke Bryan’s ‘Farm Tour : Here’s To The Farmer (EP)’ lobbing at No.4 and Bruce Springsteen’s ‘Chapter And Verse’ entering the charts at No.5. Crowder were next closest to a top ten debut, premiering at No.12 with ‘American Prodigal’. • And that’ll be your lot for UK and US charts – and indeed for The Purge – for now, but we’ll be back on board with our weekly ARIA Chart Watch tonight at 7pm AEDT with a full wrap of the Aussie top 100s.